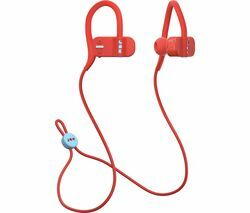 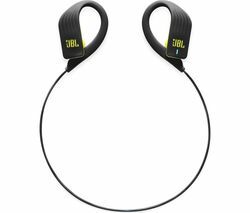 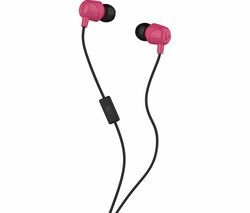 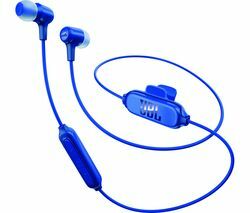 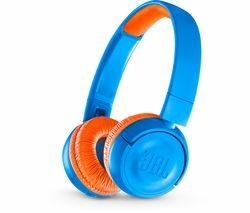 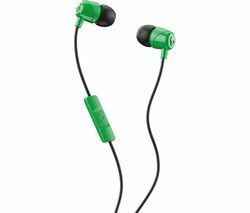 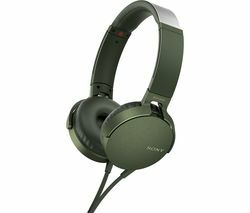 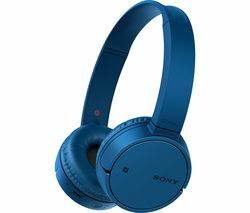 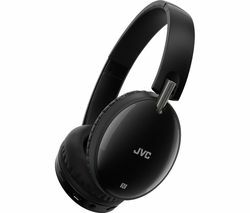 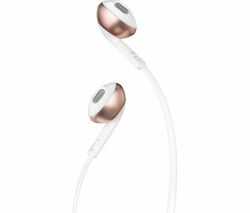 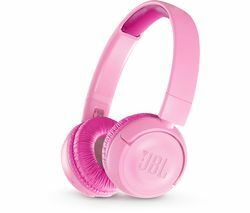 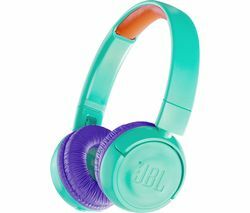 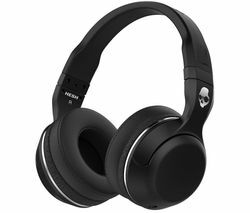 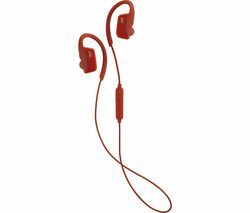 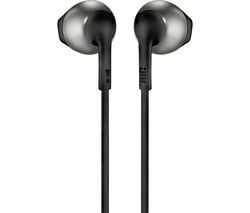 The JBL E25BT Wireless Bluetooth Headphones deliver rich JBL sound without the restriction of wires holding you back.They connect using Bluetooth, so work with any smartphone and most laptops. You get more than 8 hours of wireless music before they need to be charged - when they do, just plug them into any micro-USB cable. 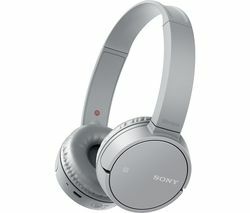 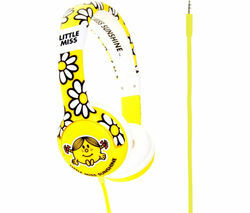 You can answer calls, skip tracks, and adjust the volume thanks to the in-line microphone and controller. 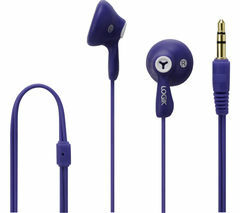 If you get a call, just press the button to answer. 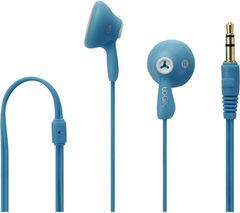 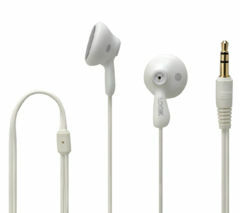 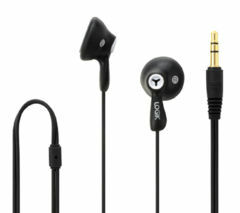 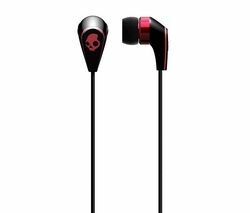 There are different-sized silicone ear tips in the package, so it's easy to enjoy comfortable listening right away.